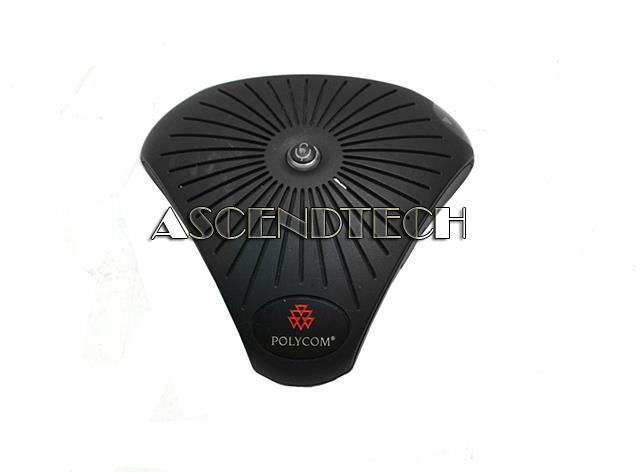 POLYCOM - 2201-08453-001 Polycom ViewStation Microphone POD Speaker 2201-08453-001. Nortel - Meridian M3900 Nortel Meridian M3900 Series Dual KBA Footstand NTMN38BA70. 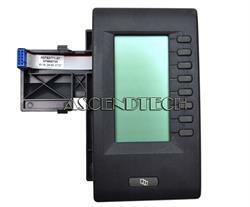 Nortel - M3900 Nortel M3900 8 Programmable Button Digital Display Expansion Module NTMN675070. Nortel - Meridian M3904 Nortel Meridian M3904 Professional Business Office Charcoal Display Phone Telephone. 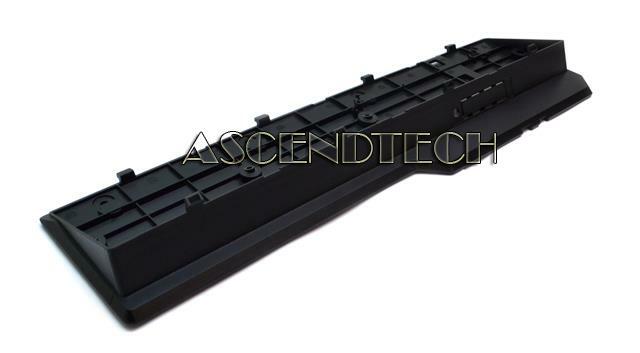 Nortel - NNTML4000001 Nortel Meridian NNTML4000001 Base Black Plate For Nortel DSS. 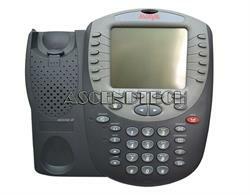 Avaya - Avaya 4620SW Avaya 4620SW IP 12 Feature Buttons 4 Softkeys Gray Business Phone 700259674. 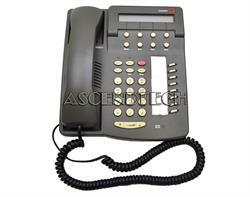 Avaya - Lucent 6408D+ Avaya 6408D+ Lucent Definity IP Gray Office Digital Voice Display Telephone 108163924. The Avaya 6408D+ Series Digital Voice Telephones deliver the right combination of business communication functionality. 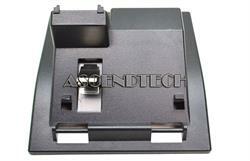 Nortel - Meridian M3900 Nortel Meridian M3900 M3904 M3905 Series Black Phone Footstand NTMN38AB70.